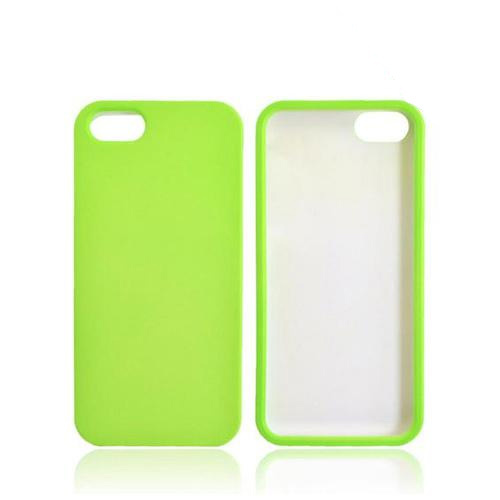 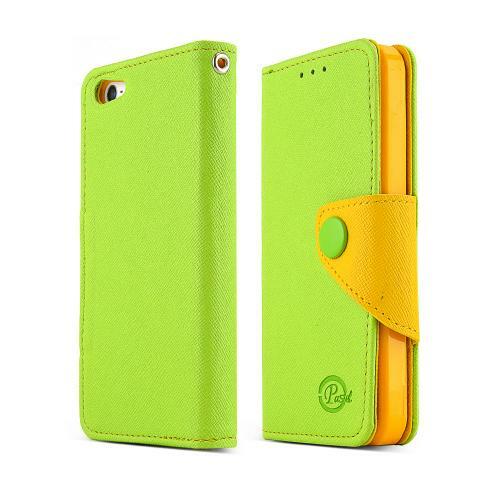 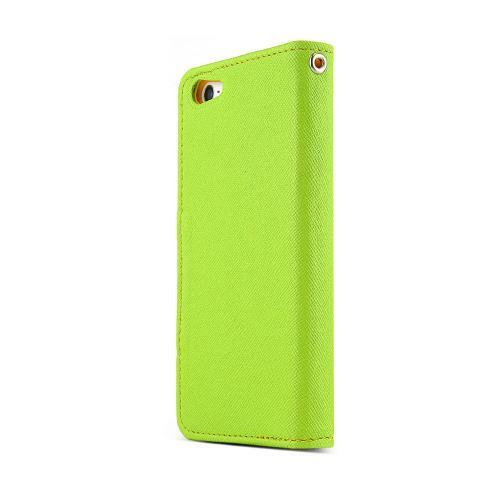 AccessoryGeeks.com | Lime Green/ Yellow Apple iPhone 5/5S Diary Series Wallet Case Hard Cover [TPU/ Faux Leather]; Perfect fit as Best Coolest Handmade Premium Design Cases w/ Credit Card Slots & Magnetic Closure | Free Shipping! 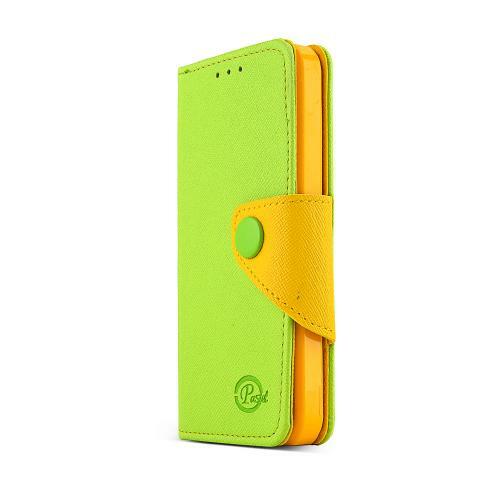 Apple iPhone SE / 5 / 5S Wallet Case, [Lime Green/Yellow] Kickstand Feature Luxury Faux Saffiano Leather Front Flip Cover with Built-in Card Slots, Magnetic Flap Get the best protection for your new Apple iPhone SE/5/5S without sacrificing design or functionality. 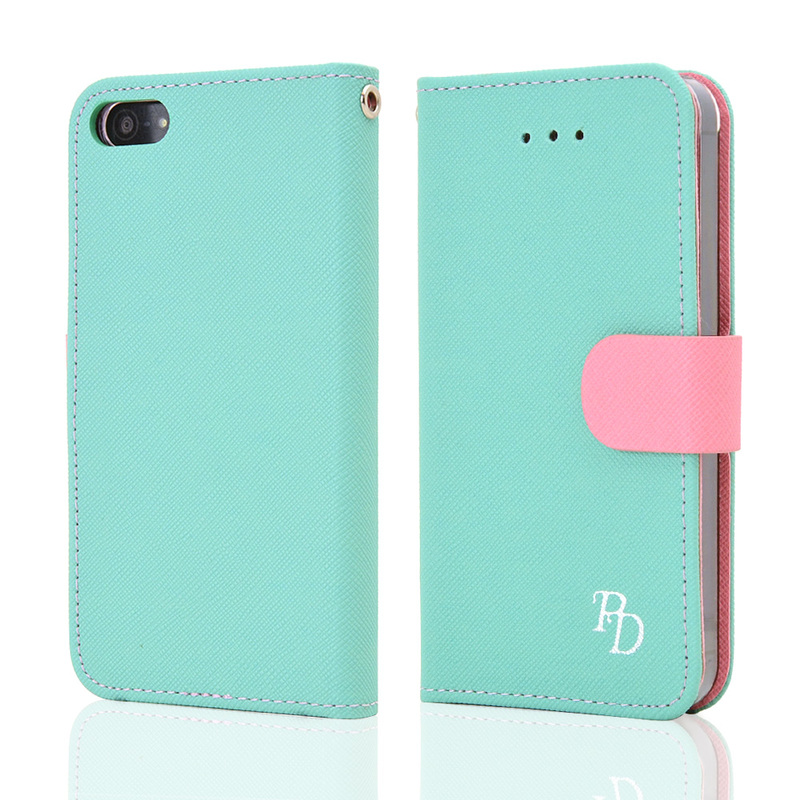 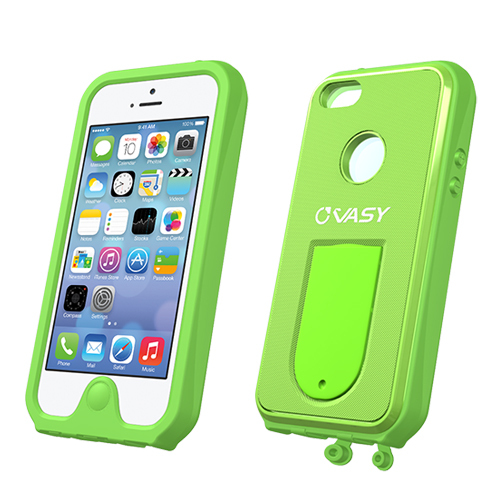 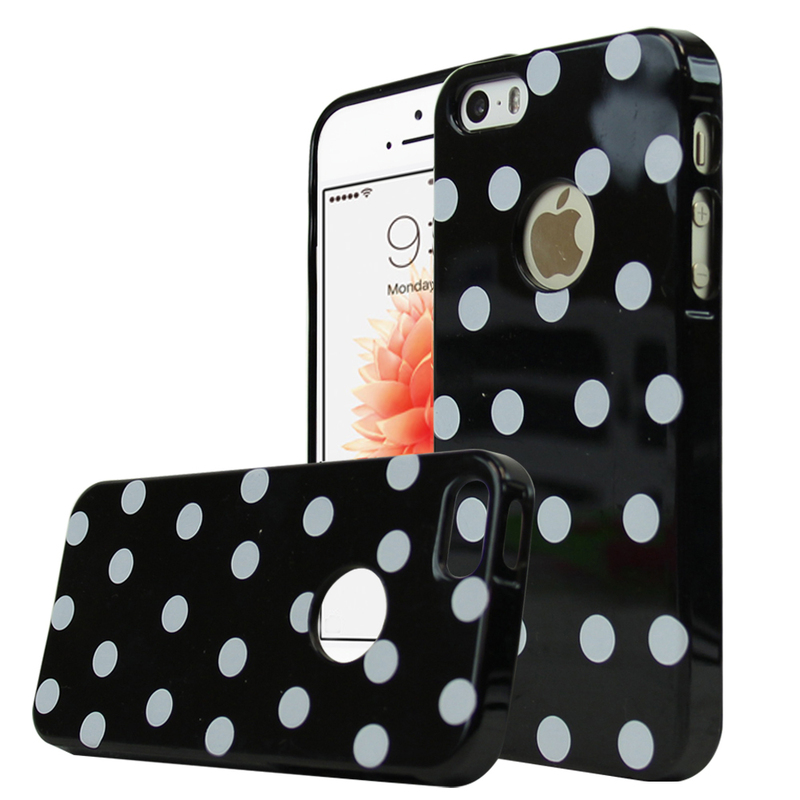 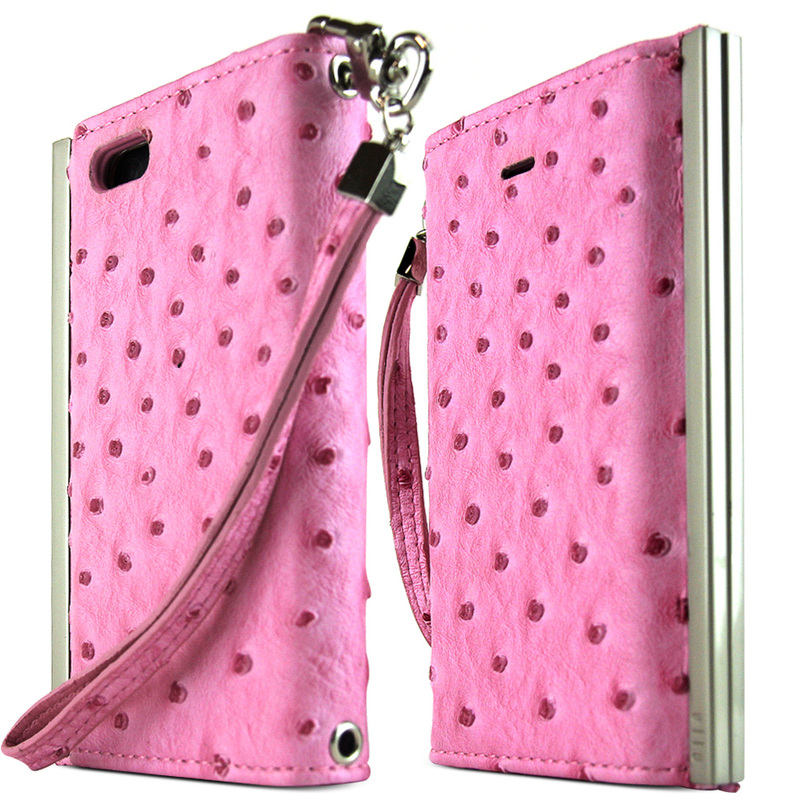 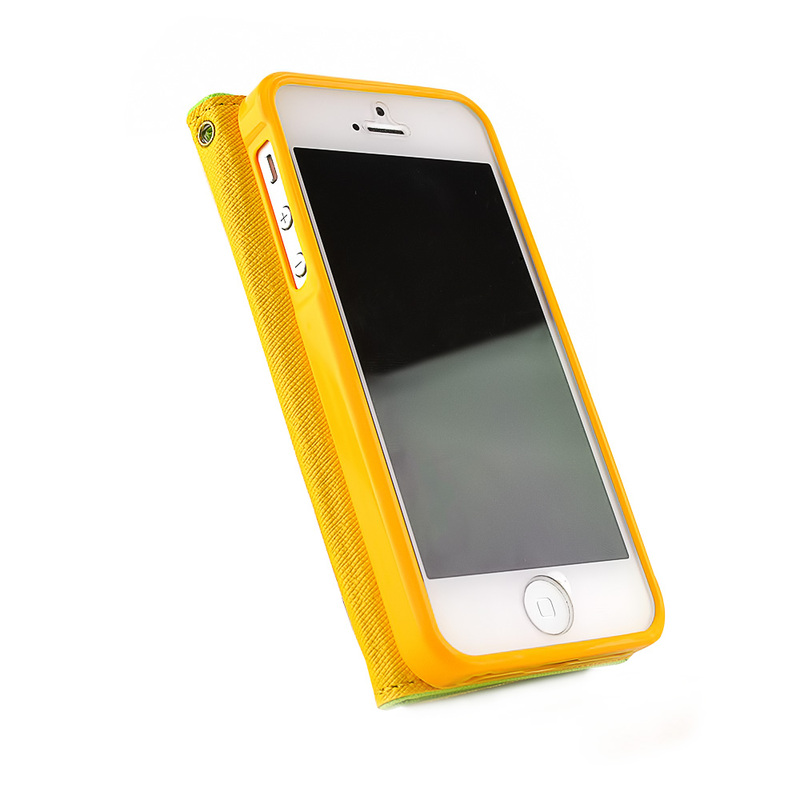 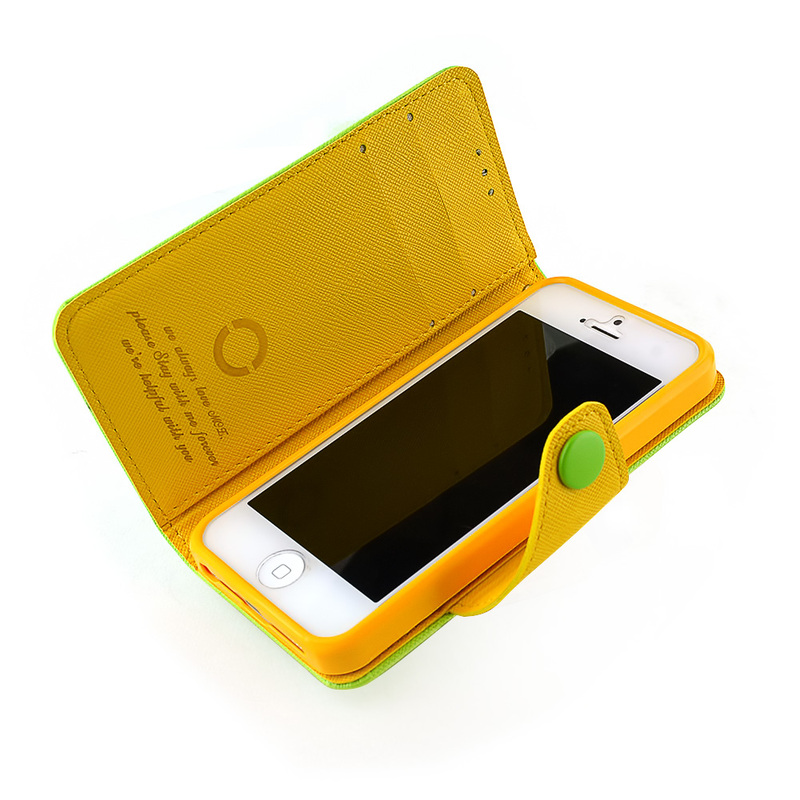 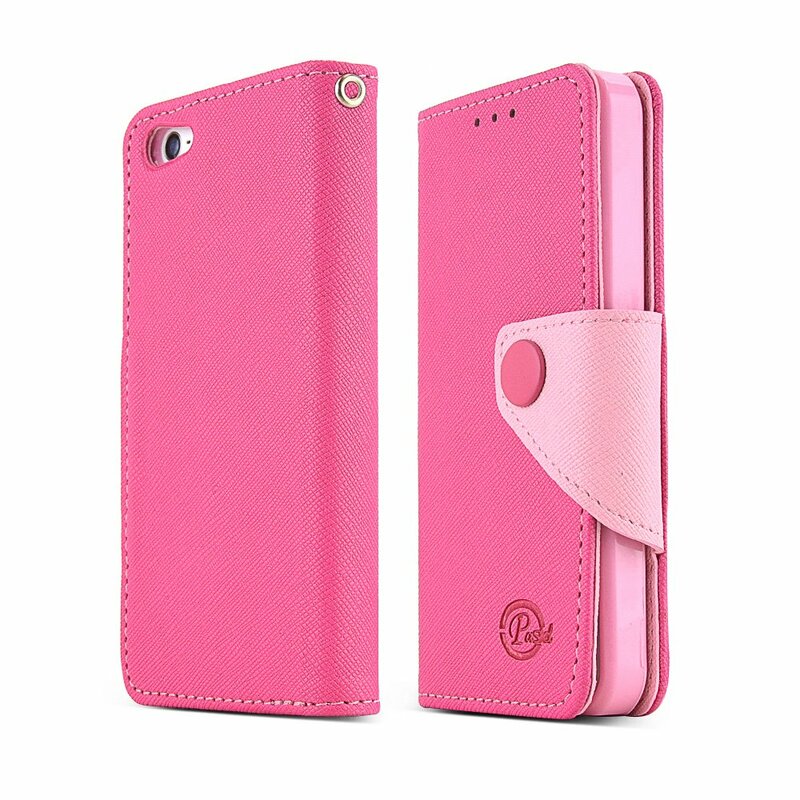 This premium quality case has the convenience of card slots!